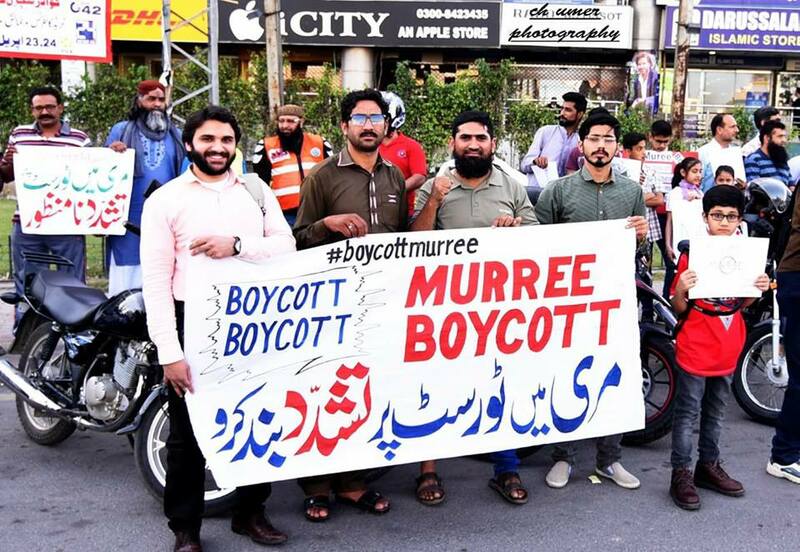 A ‘Boycott Murree’ campaign has been initiated on social media after several incidents of torture and harassment with the tourists have been reported. Recently, a video emerged on social media where tourists going to a spot in Murree were being attacked, leading to ‘Boycott Murree’ campaign. Rallies were also held in this regard.